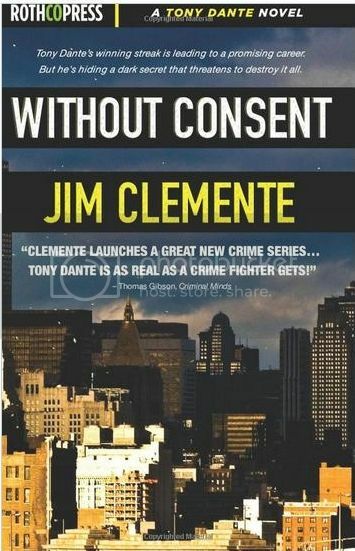 fans, has written his first novel, "Without Consent." for the show. Among them, "Lessons Learned," "Gabby,"
He has also authored some of the best Derek Morgan episodes. "Restoration," "Foundation" and "The Big Sea,"
gave our Shemar Moore the opportunity to shine. he's writing a couple of good Derek Morgan scripts for Season 10.
and we Mods expect to be adding two more. You can purchase the book on Kindle for a very affordable $9.99. 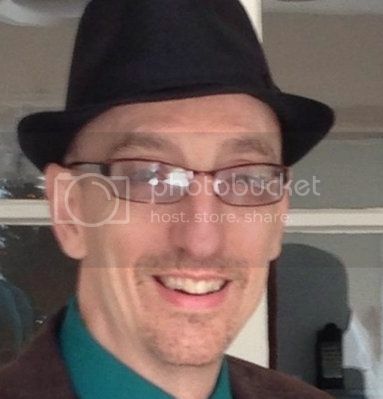 To learn more about Mr. Clemente, visit his IMDb page.